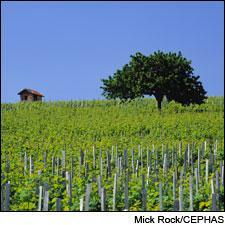 Vineyards in the Morgon district of France's Beaujolais region. New reviews of 8 cru Beaujolais wines from the Morgon AOC, including some outstanding values. Get the scores and tasting notes.